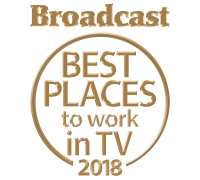 Big Talk Productions is one of the UK’s leading television production companies, having been nominated for ‘Production Company of the Year’ at the 2018 Edinburgh TV Awards. 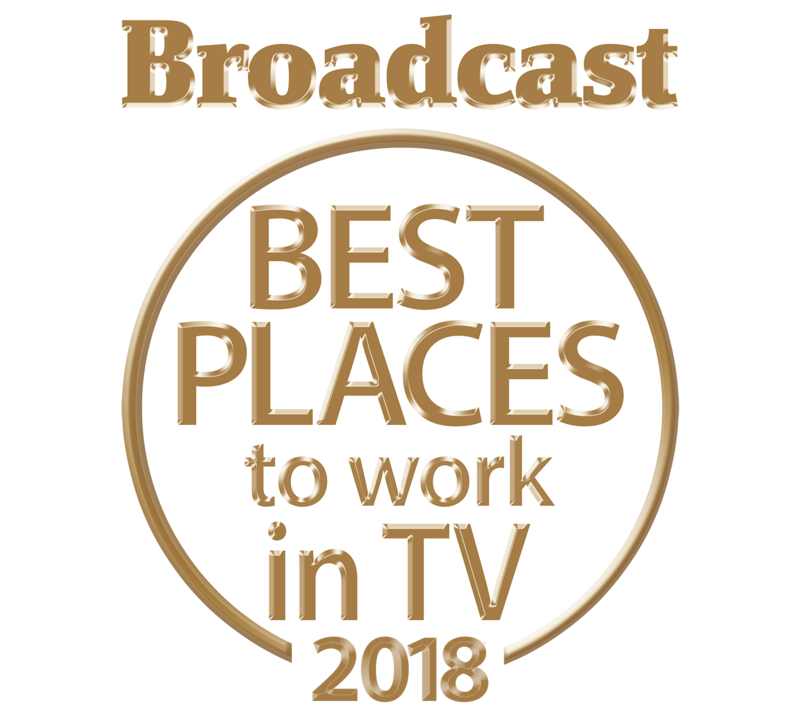 In 2017, Big Talk was named Broadcast’s ‘Indie Production Company of the Year’ as well as one of the ‘Best Places to Work in TV’ in both 2017 and 2018. 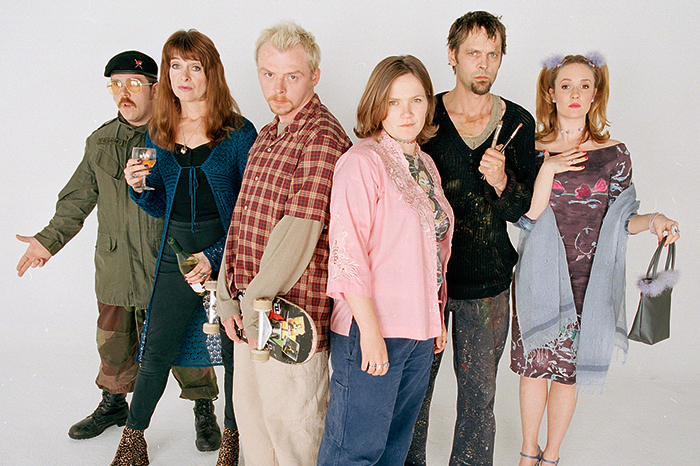 Over the last twenty years Big Talk has enjoyed an exceptional output of outstanding original scripted television comedy and drama with a track record of nurturing talent; the company began with Simon Pegg, Nick Frost, Edgar Wright and Nira Park’s cult television series Spaced. 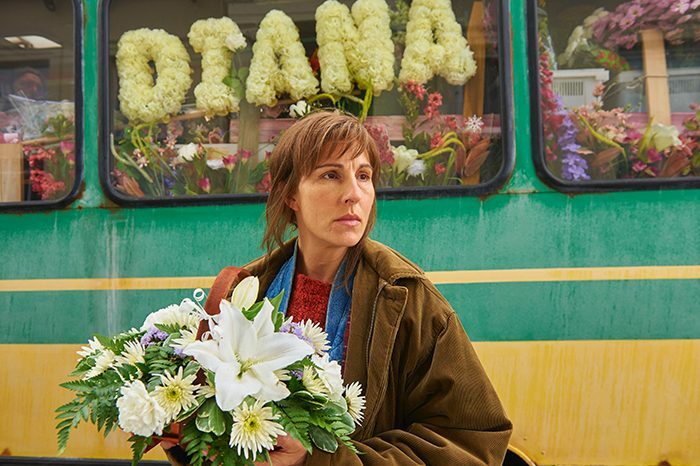 Big Talk is led by Chief Executive Kenton Allen and Managing Director Matthew Justice, who have pioneered BAFTA-winning output including three series of Rev. and Mum, and four of Him & Her. 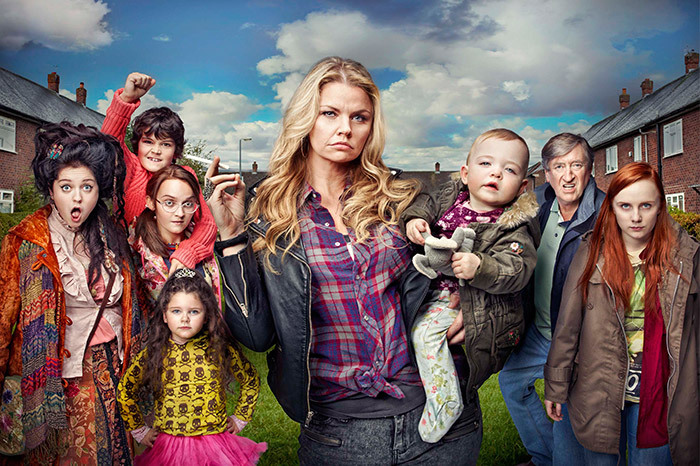 BAFTA-nominated and Rose d’Or-winning Friday Night Dinner, written by Robert Popper, became Big Talk’s longest running comedy when it aired its fifth series in May 2018. 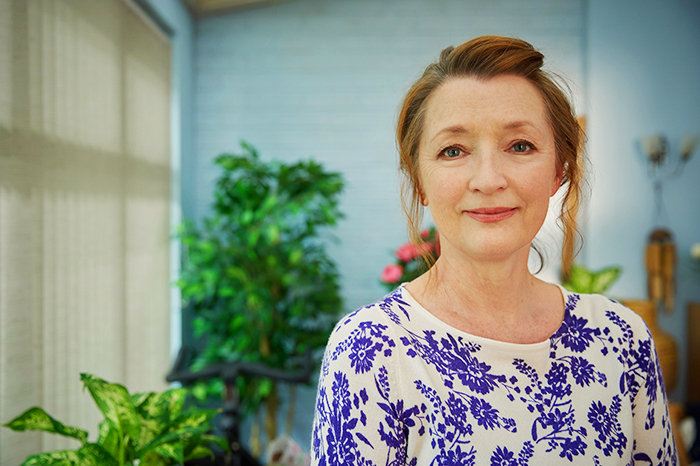 Mum for BBC Two – the continuing collaboration between Big Talk and Him & Her creator Stefan Golaszewski, starring the Oscar-nominated Lesley Manville – made its critically-lauded debut in 2016 and won a BAFTA, a Broadcast Award and a BPG Award before being recommissioned for not one, but two more series – the second being nominated for Broadcast’s Best Comedy Programme and the third due to air in 2019. 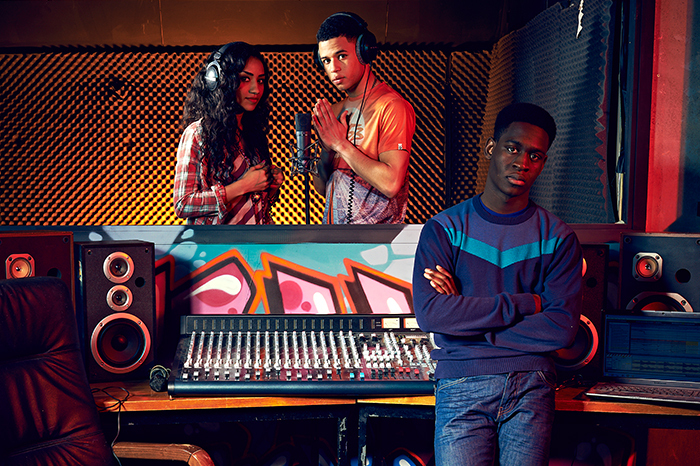 Big Talk has always been focused on finding and nurturing new talent and in 2016 produced Crashing, the debut TV series for Channel 4 written by and starring the now multi-award-winning actress Phoebe Waller-Bridge (Fleabag, Killing Eve). 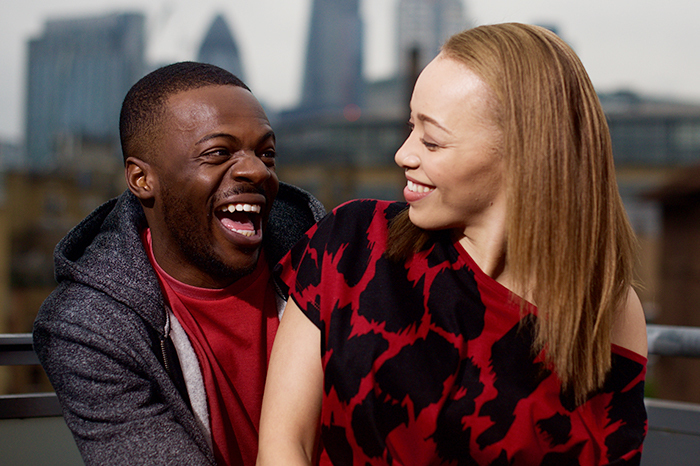 In 2018, Daniel Lawrence Taylor won the RTS Breakthrough Award for writing and starring in his debut comedy Timewasters which aired on ITV2 in 2017.  The show has since been nominated by BAFTA for Best Scripted Comedy and Daniel received a further nomination for Best Breakthrough Talent at the Edinburgh TV Awards in 2018. 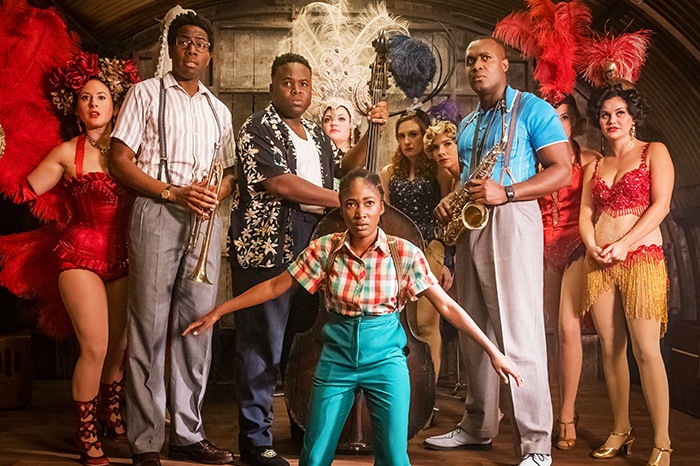 A second series of Timewasters is set to air in March 2019. 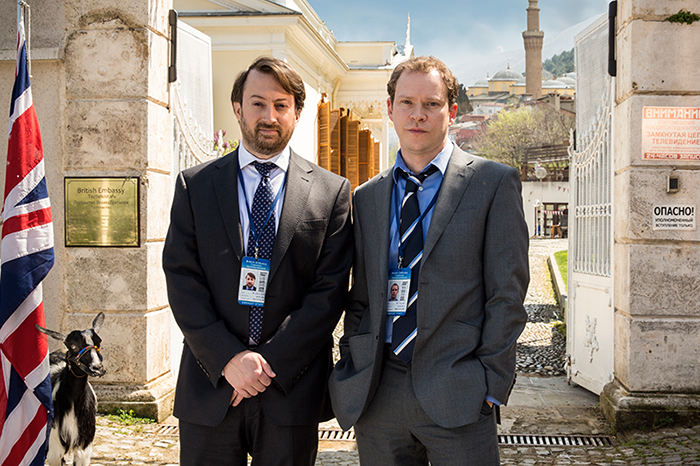 Big Talk also continued its collaboration with David Mitchell and Robert Webb after 2013’s Ambassadors, releasing new comedy series Back, written by the Oscar-nominated and Emmy-winning Simon Blackwell, starring Mitchell and Webb. 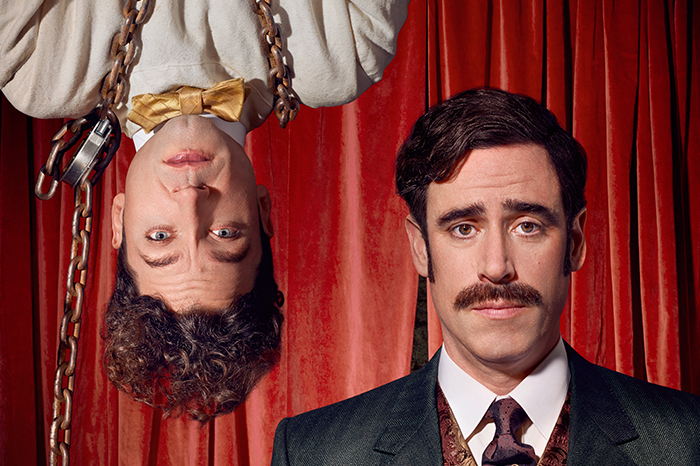 The 6 x 30′ series for Channel 4/Sundance aired to huge critical praise and was No. 4 on the Hollywood Reporter’s ‘The Best TV of 2017’ list. 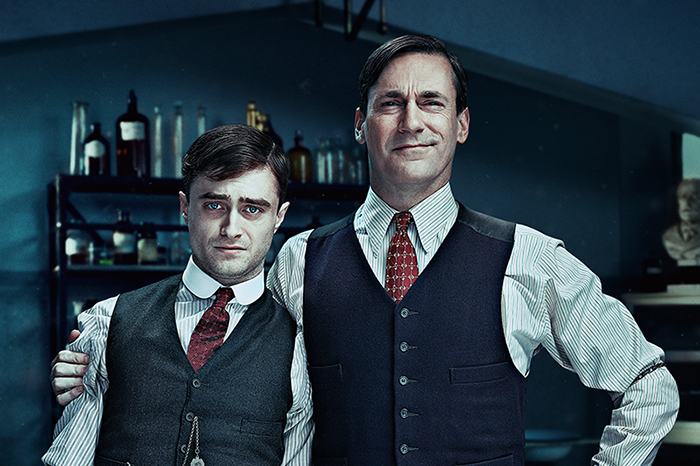 Big Talk has continued to make its mark in drama programming after A Young Doctor’s Notebook, starring Jon Hamm and Daniel Radcliffe for Sky Arts, won a Broadcast Award for Best Multi-Channel Programme in 2012. 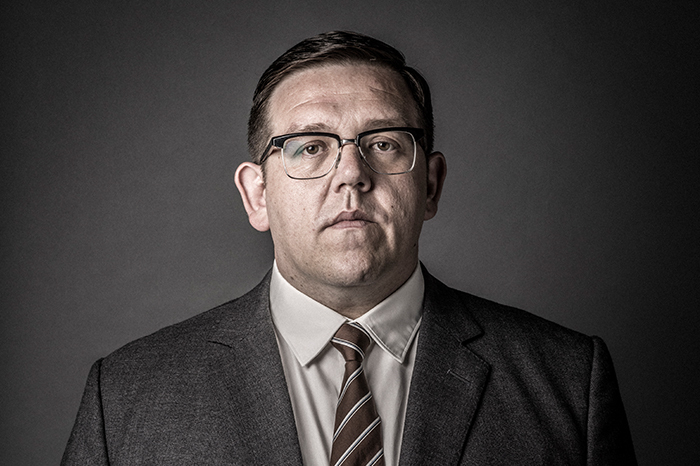 Alongside this were two series of Youngers for E4, Mr Sloane for Sky Atlantic from Emmy-winning writer and director Robert Weide. 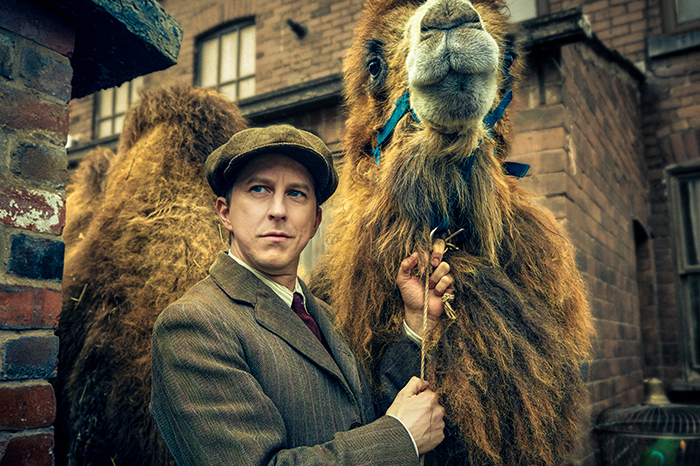 Oscar-nominated Matt Charman wrote Our Zoo, a period family drama for BBC One and Houdini & Doyle from House creator David Shore which aired on ITV Encore in 2016. 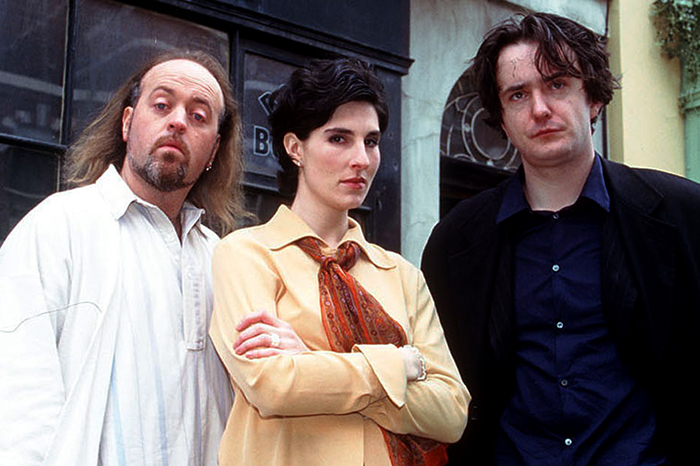 After a thirteen year hiatus, Big Talk relaunched the much loved, BAFTA-winning Cold Feet, which became ITV’s biggest drama launch of 2016 with an audience of 8.4 million and a 33% total audience share. 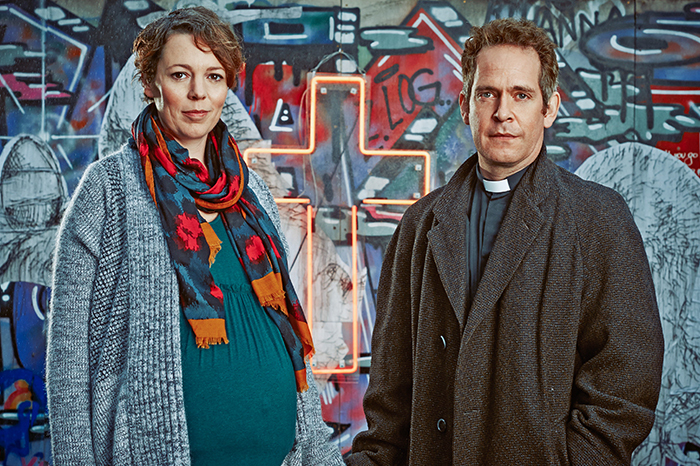 A subsequent two series were commissioned, with the second airing in 2017, going on to win the RTS North West Award for Best Drama in 2018 and the third series launching in January 2019. 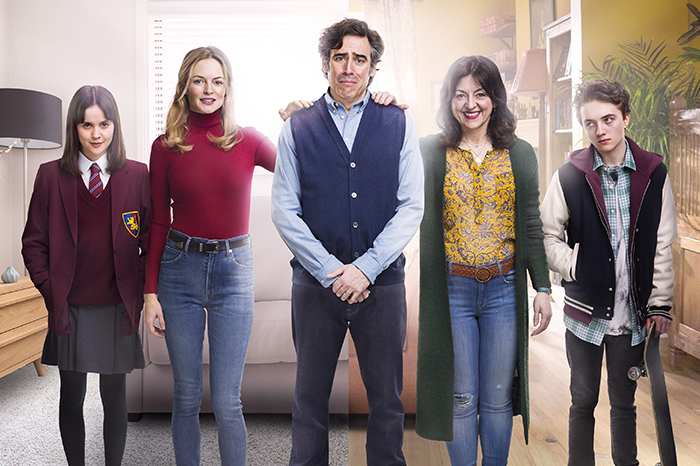 Comedy-drama Bliss, written and directed by acclaimed US writer/director/performer David Cross and starring Stephen Mangan, Heather Graham and Jo Hartley, aired on Sky Atlantic in February 2018. 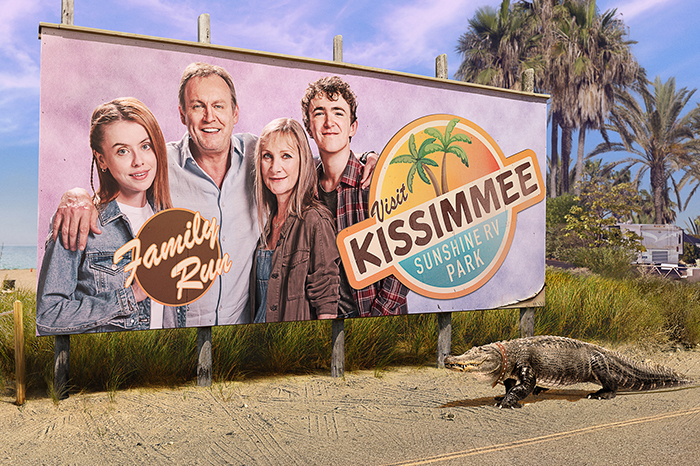 Living the Dream, a 6 x 60′ U.S.-set comedy-drama for Sky One, starring Phil Glenister and Lesley Sharp, was commissioned for a second series which aired in January 2019. 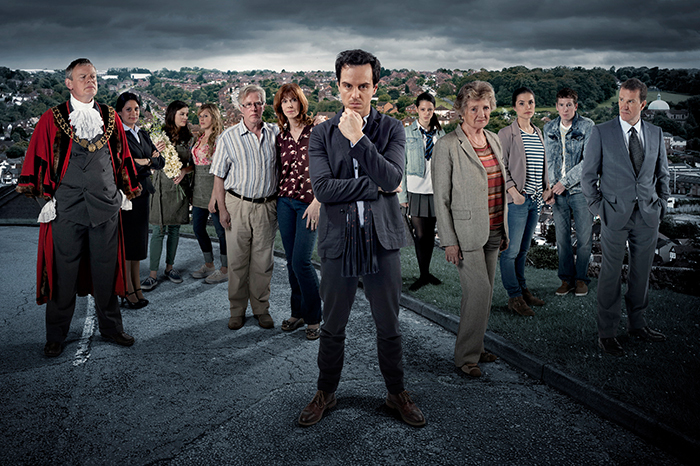 In September 2018, Big Talk’s new comedy panel show, The Imitation Game, hosted by Alexander Armstrong, aired on ITV. 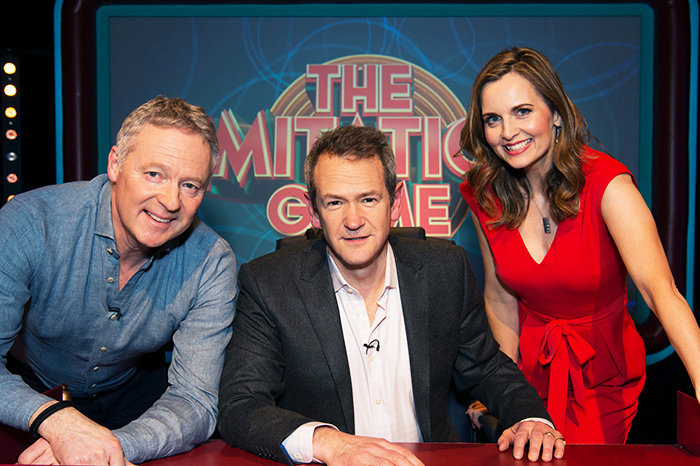 The series sees Rory Bremner and Debra Stephenson go head-to-head as team captains in a game of celebrity impressions. BBC Two commissioned Defending the Guilty, a new courtroom comedy written by Kieron Quirke (Cuckoo), starring Will Sharpe (Flowers) and BAFTA winner Katherine Parkinson (IT Crowd), due to air on BBC Two in early 2019.  Big Talk continues to work with some of the most exciting voices in both the UK and the US to bring fresh, dynamic, authored stories to screen. 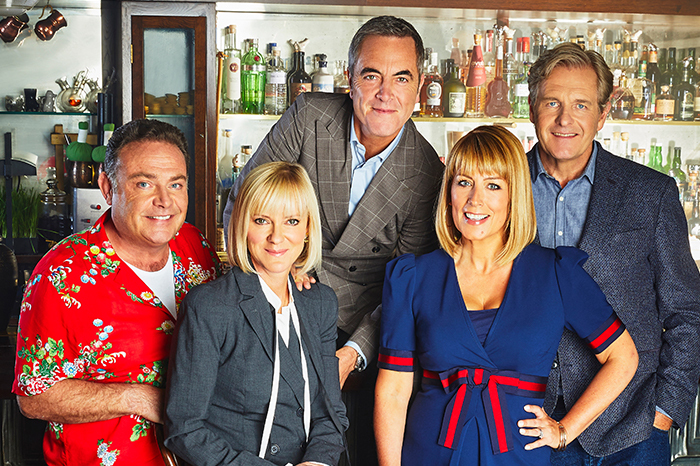 Award-winning comedy-drama Cold Feet returns for an eighth series! Adam is back on the singles market, but for once in his life he’s not finding any takers – has he finally lost his mojo? 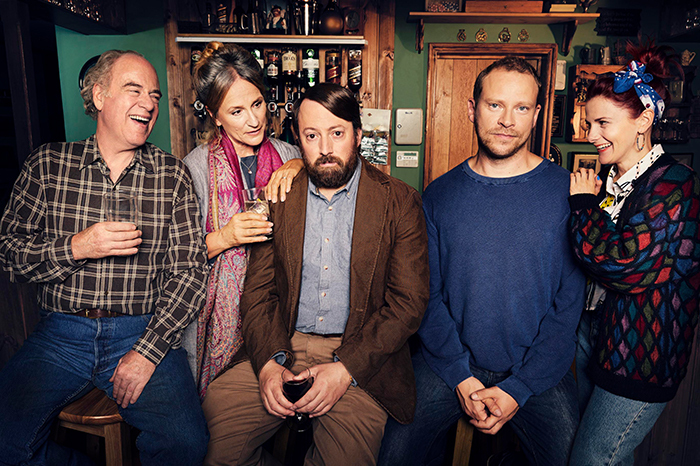 Packed full of highs and heart-breaking lows, Cold Feet follows a tight-knit group of friends as they navigate their way through mid-life, facing whatever life throws at them, together. 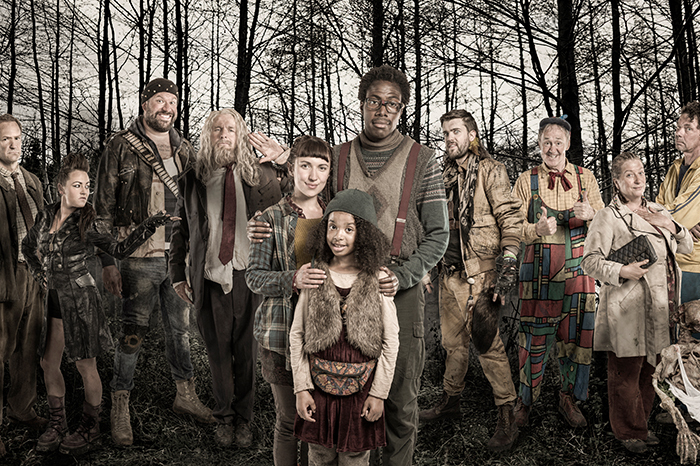 The Timewasters gang are back for more time-busting adventures. This time, the South London jazz band are transported back to the 1950s. They certainly make the most of post-war London. 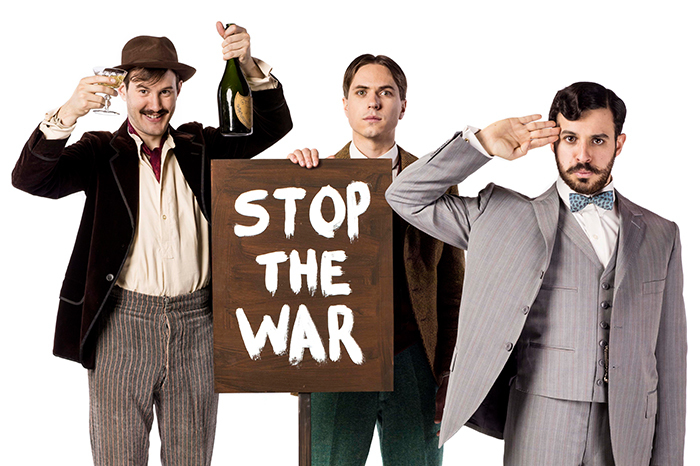 Nick starts his own jazz club and Jason discovers he’s a father – to a 32-year-old son, who Lauren is desperate to sleep with. Meanwhile Horace is developing romantic feelings too, for a woman who turns out to be a Russian spy. 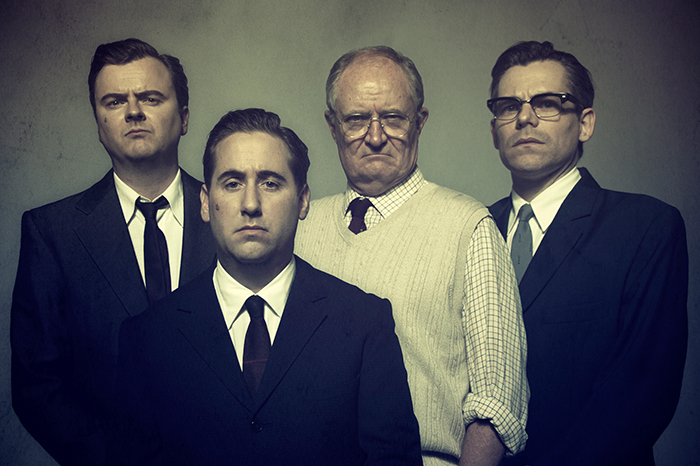 In an era of Cold War paranoia, the gang will have to stay on their toes if they want to get out alive.